ThermLink designed and is supplying the all-geothermal subdivision in Kennewick, WA. 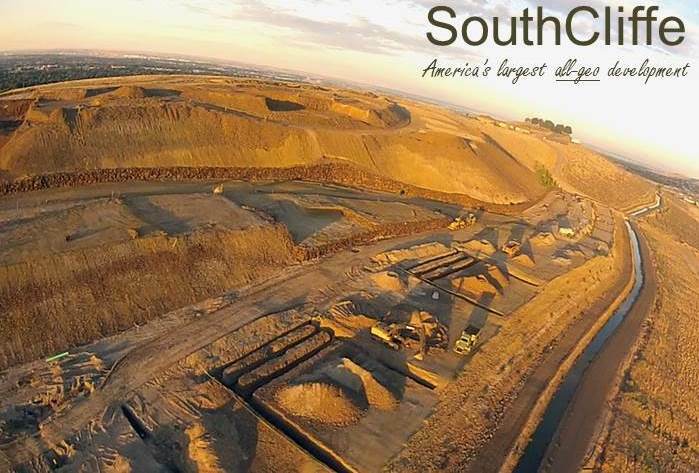 At 400 lots when complete, SouthCliffe will be the largest all-geothermal development in America. ThermLink designed and supplied a complete system for pool heating and dehumidifying the new Best Western Inn & Suites in Shelby, Montana.